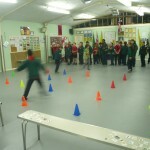 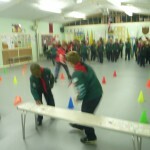 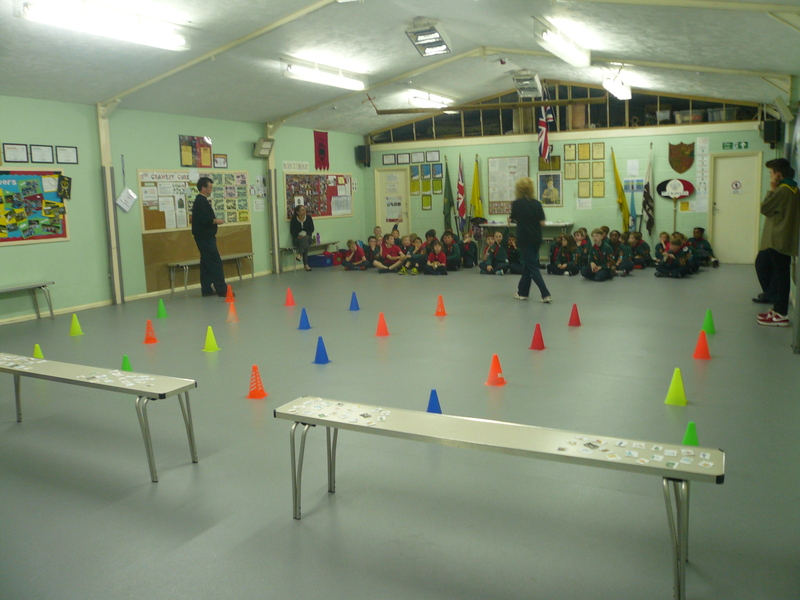 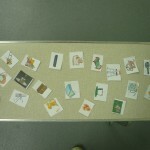 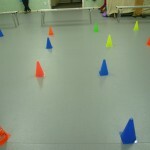 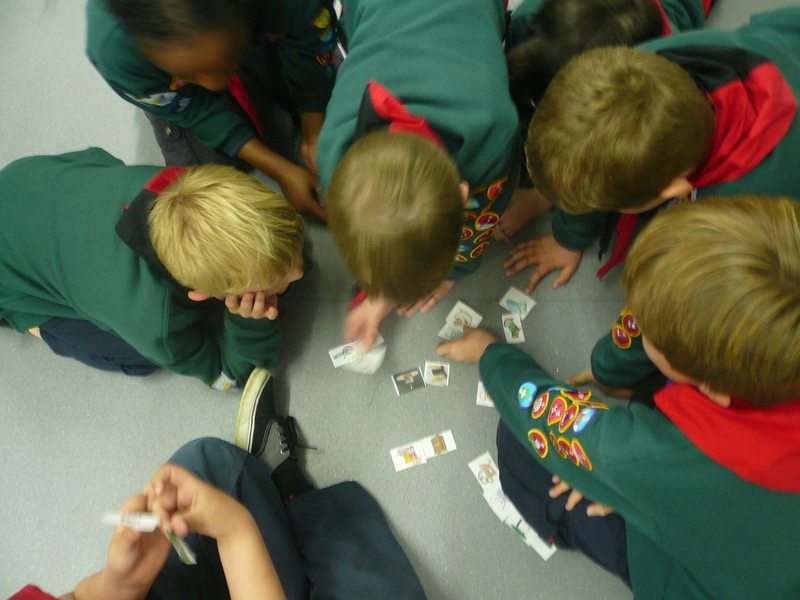 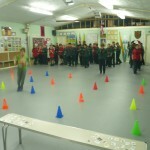 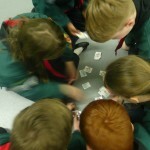 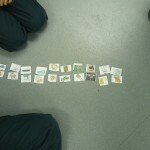 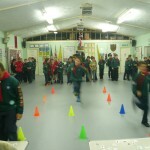 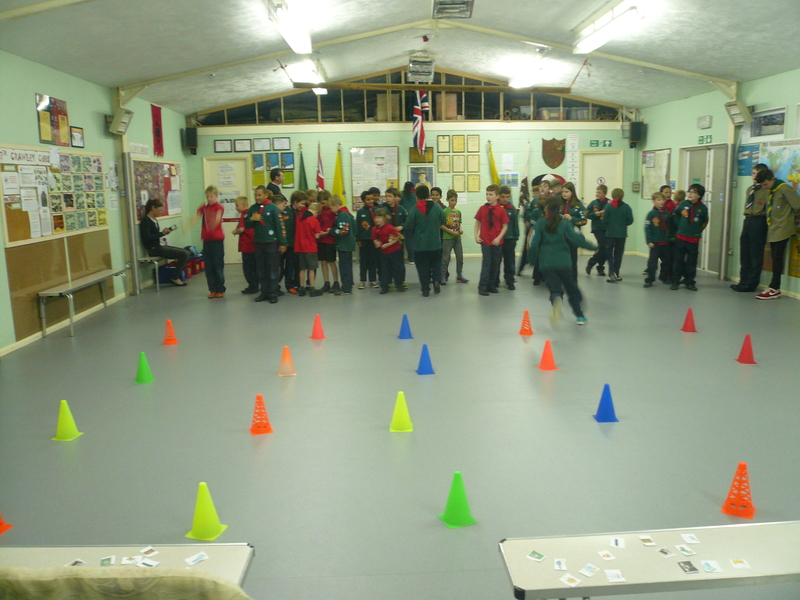 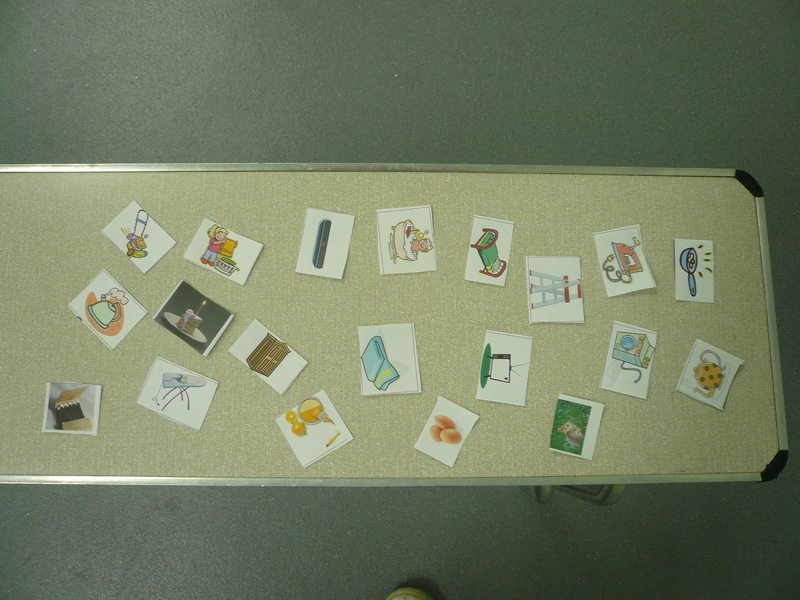 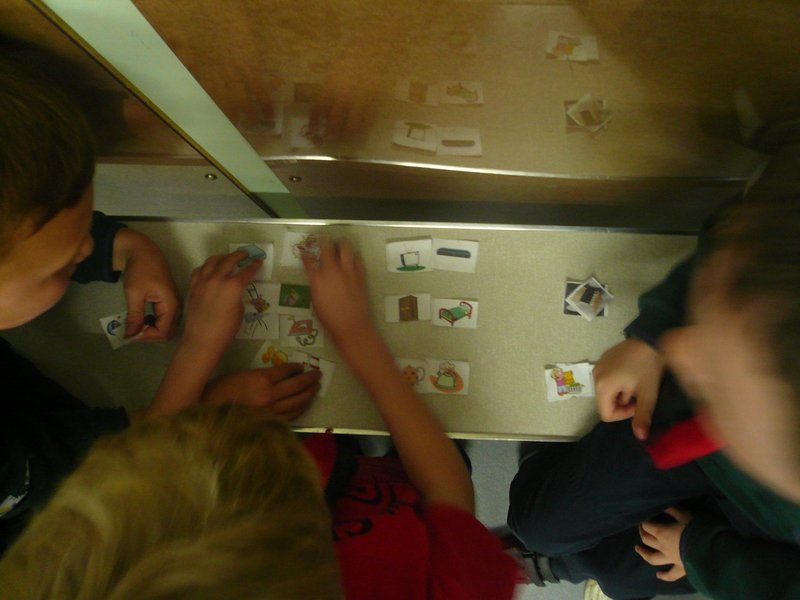 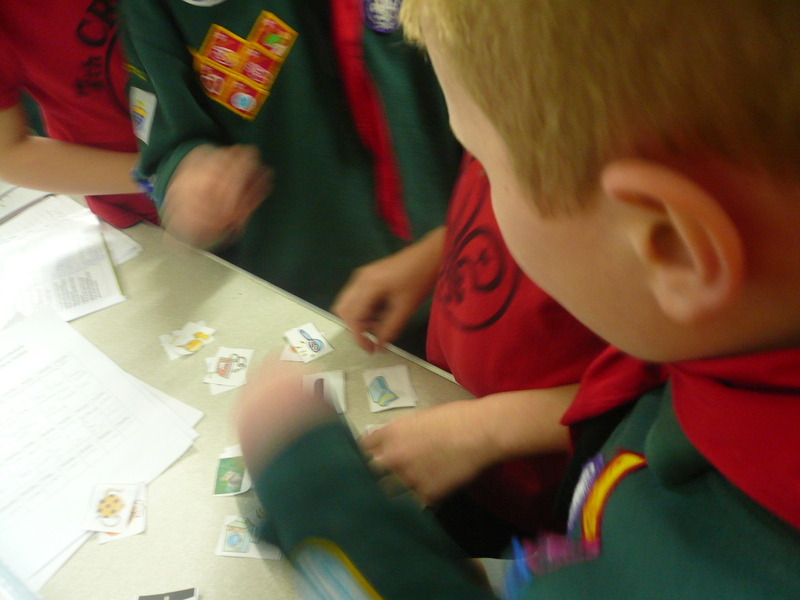 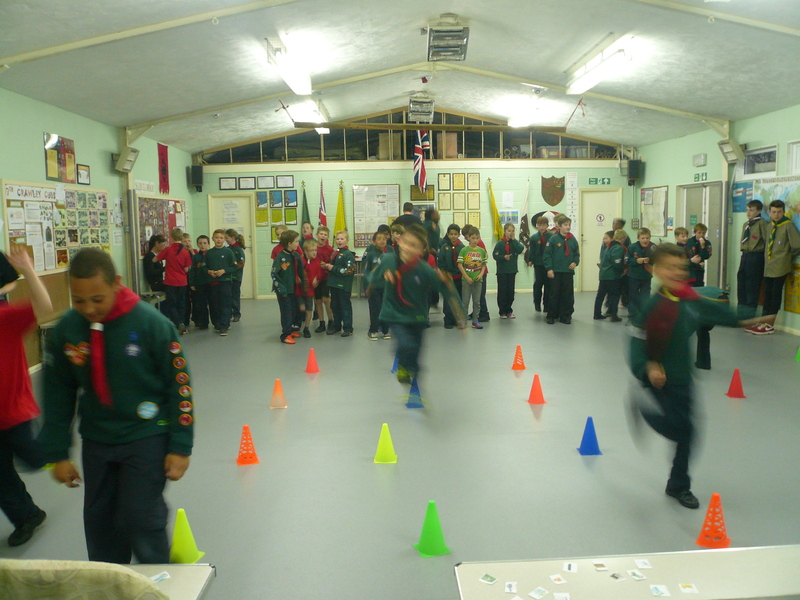 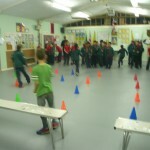 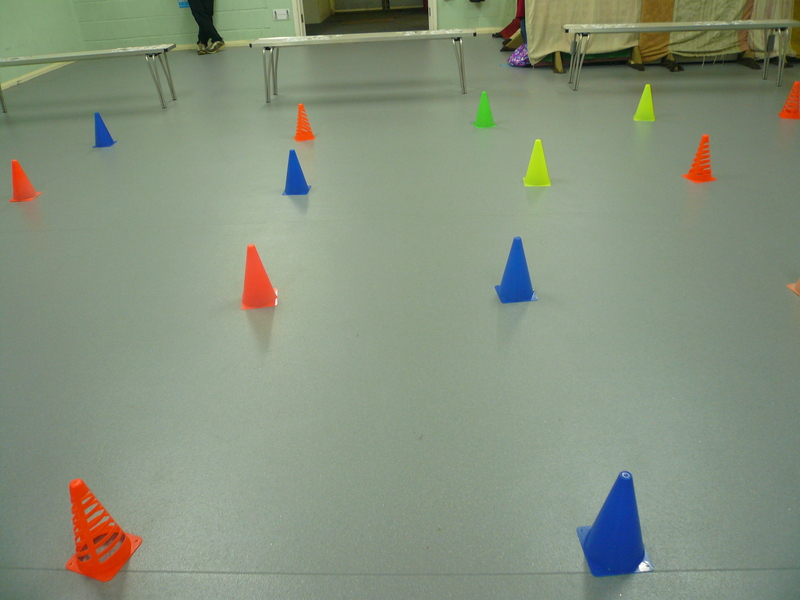 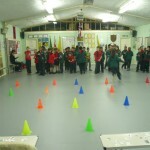 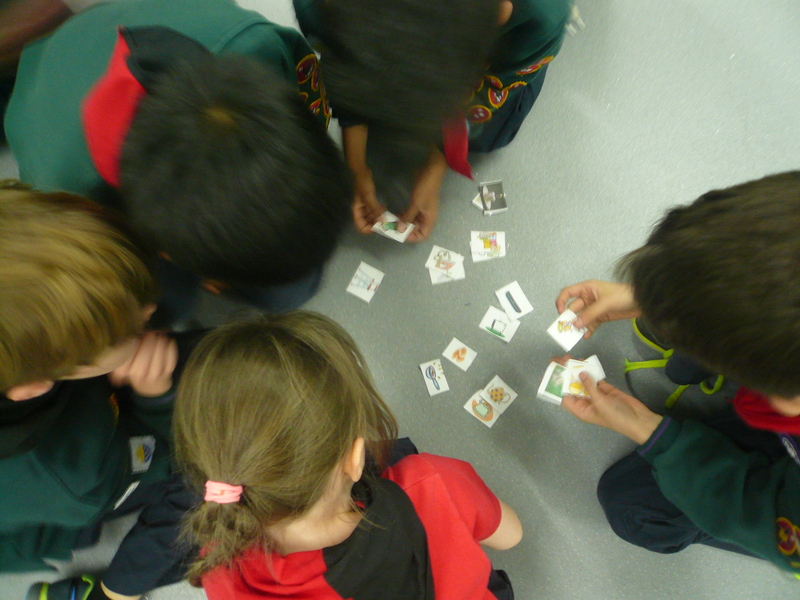 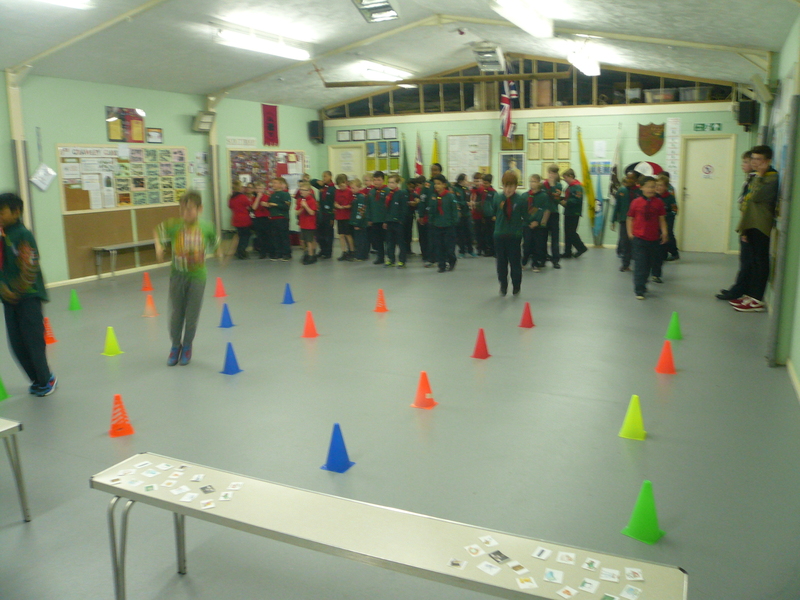 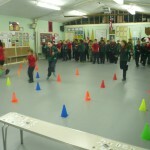 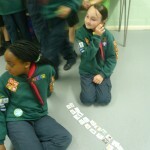 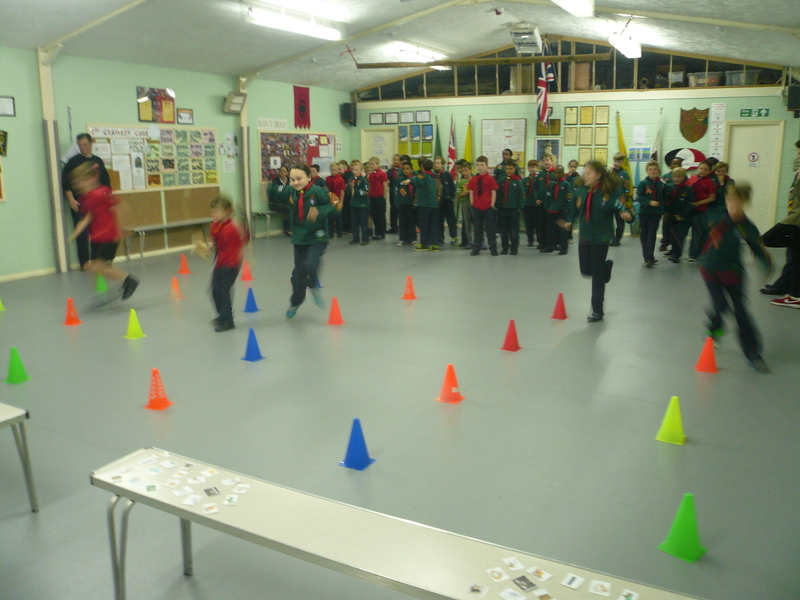 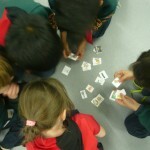 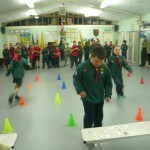 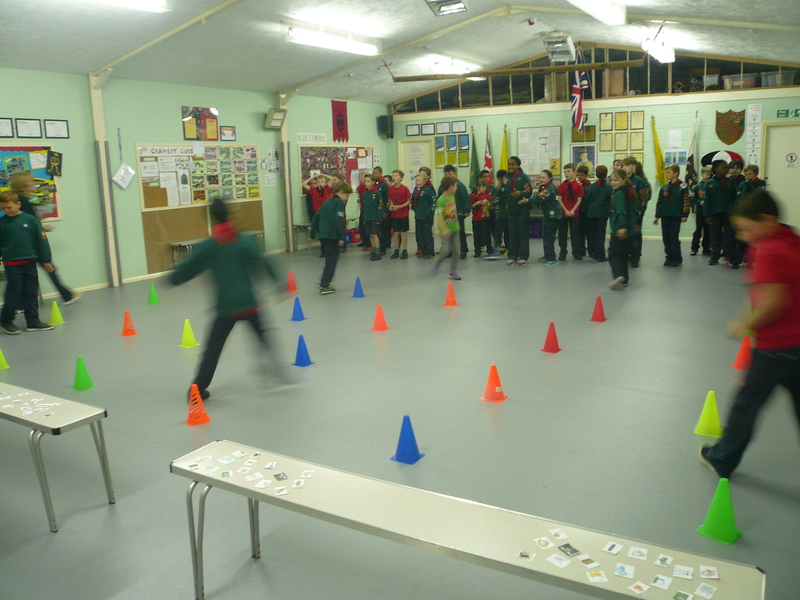 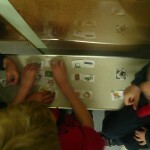 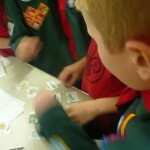 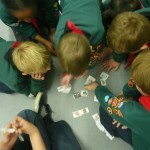 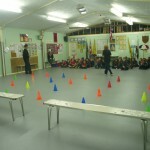 Start of a new term full of exciting and challenging activities for the Cubs. 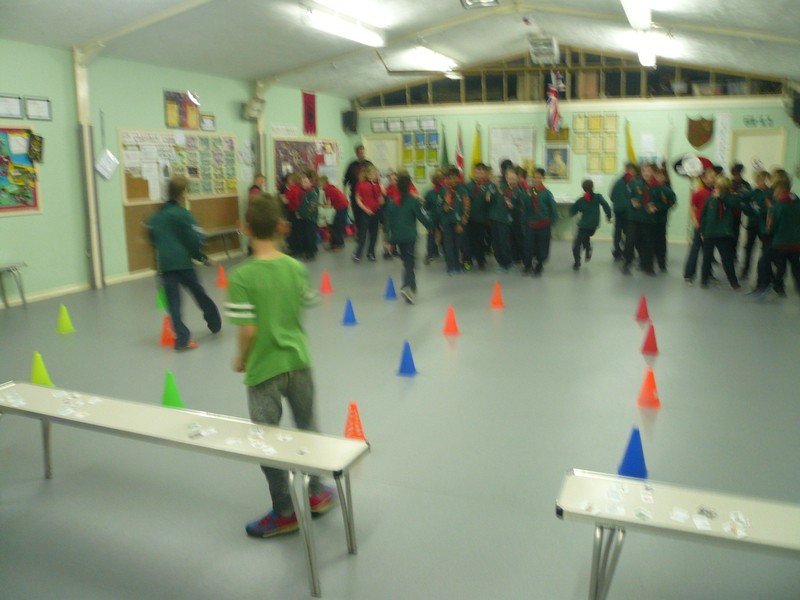 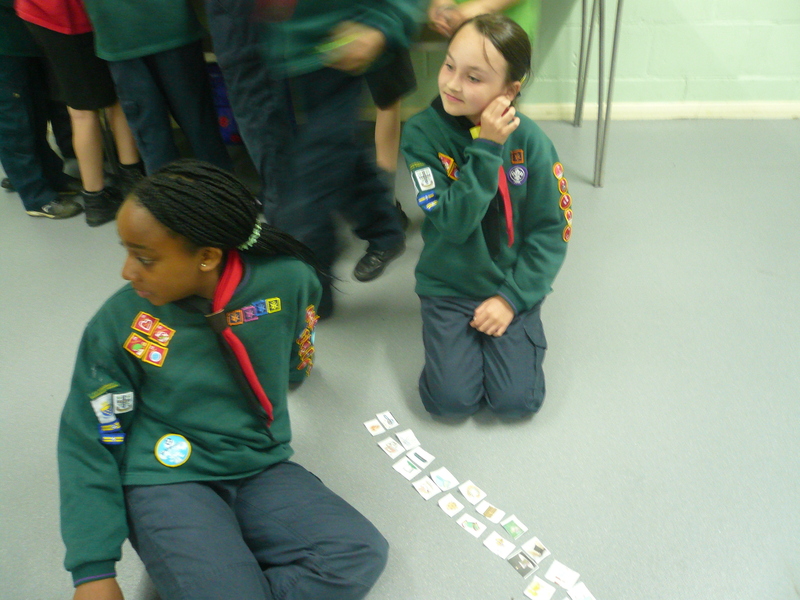 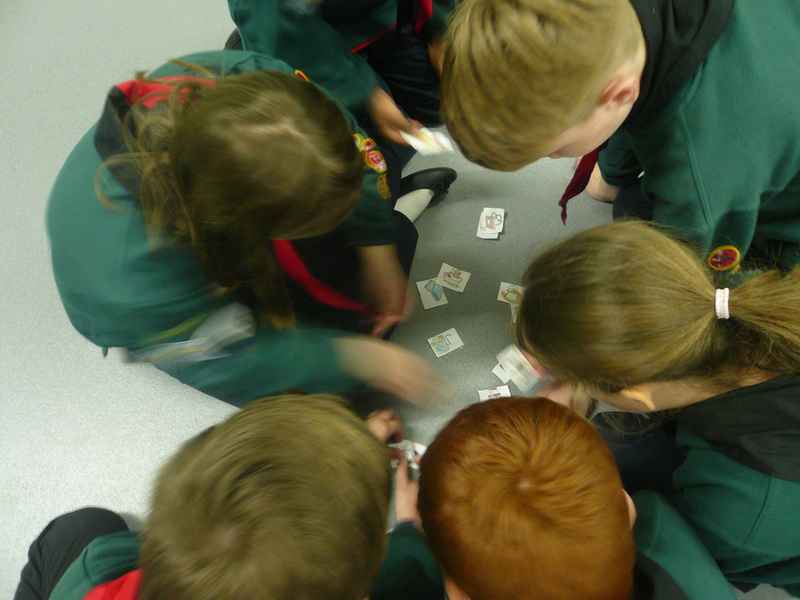 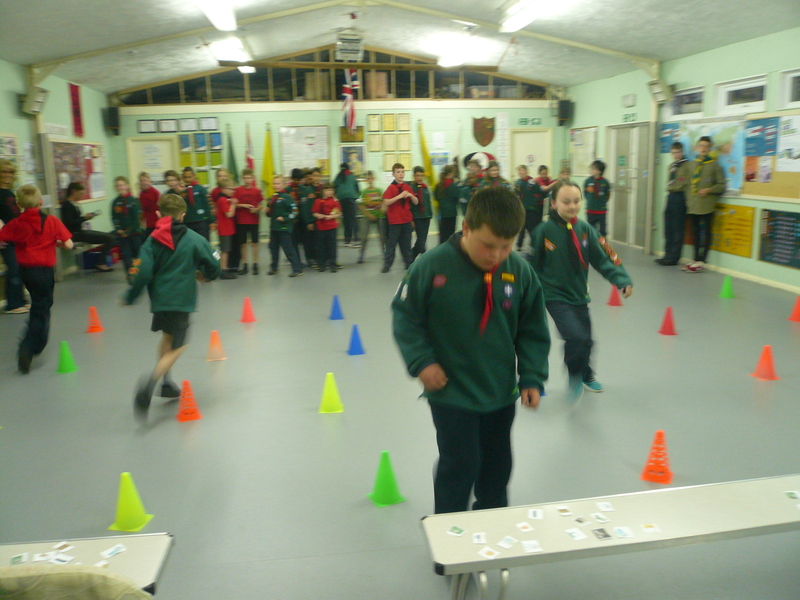 Tonight begining the Community Challenge on dangers in the home, camp site and Scout Headquarters (safe until Beavers, Cubs or Scouts get involved at any rate!) 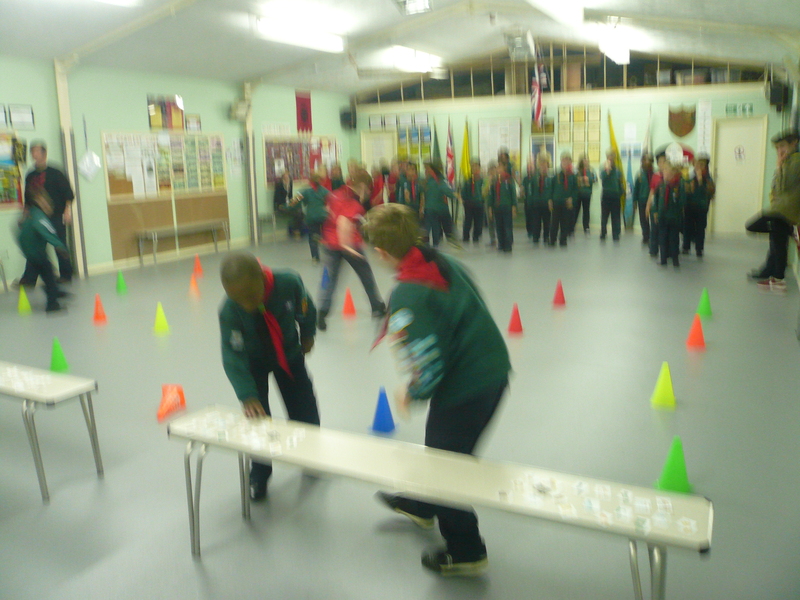 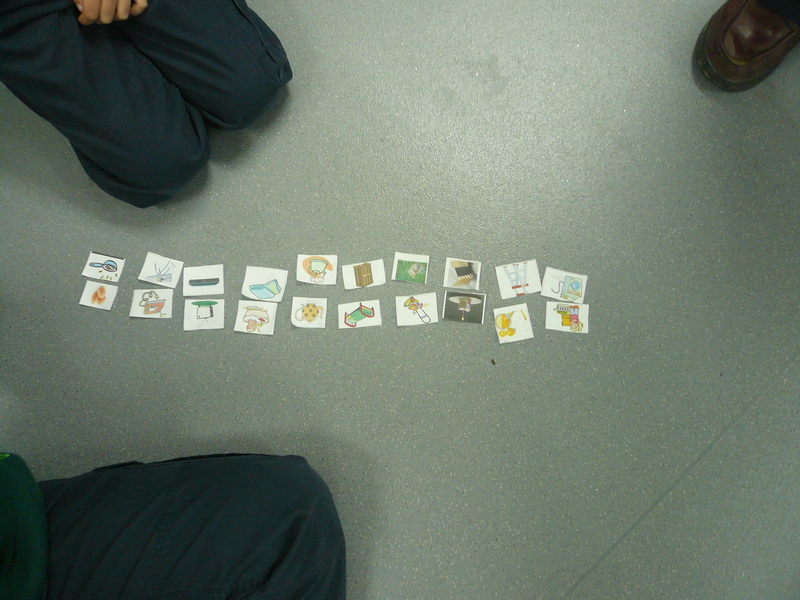 and games!